APUC staff nominate and vote on a 'Charity of the Year' which staff then fundraise for in a variety of activities throughout the year. We have seen staff walk, bake, run and abseil to raise funds! 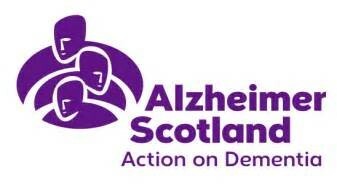 Alzheimer Scotland Vicky's boots are made for walking challenge. Vicky stepped up for action by walking/jogging/running 100K during the month of August and took part in 4 memory walks during September. Gemma absailed the Forth Rail Bridge in October.